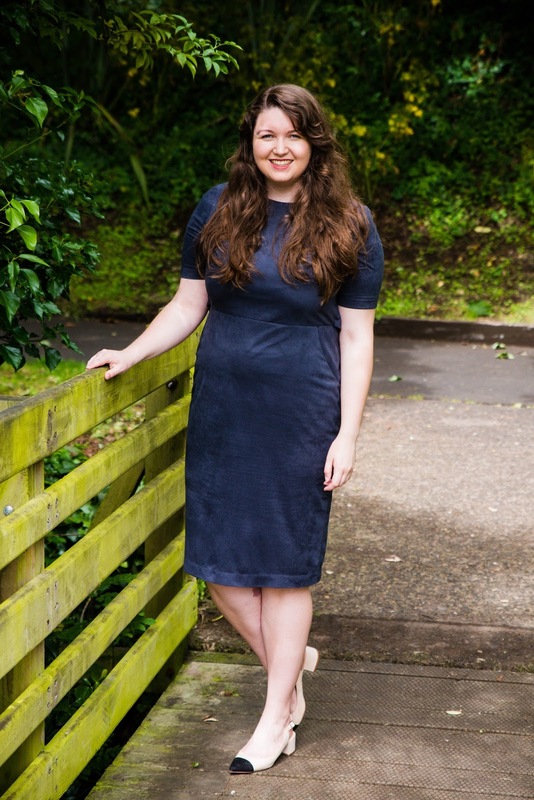 I bought this dress recently in the Oliver Bonas sale and paired it with my chanel dupes - which I love! The dress is still in the sale here, for a grand total of £15! I never really think of Oliver Bonas as a place to look for clothes - more for furniture and home decor, but recently I've been checking them out more and more and they always have some thoughtful and interesting pieces. Plus there is usually a good wee sales section!